We, Bhardwaj Shipping India Private Limited are Offering Ship Chartering Services worldwide so please contact us to know more details of our services. 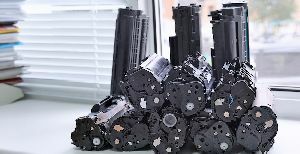 We are instrumental in offering our clients qualitative range of Washing Machine Recycling Service. 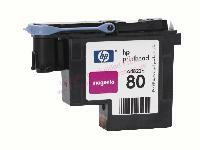 Our entire services are well executed under the strict supervision of quality experts. 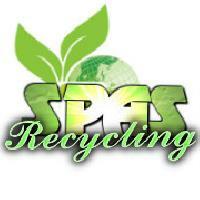 These services are widely acknowledged among the clients for its immaculate quality, promptness and timely execution. 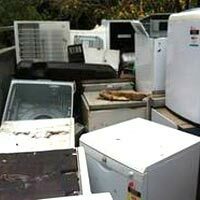 Washing Machine Recycling Service are specially designed as per the clients’ requirement and preference. 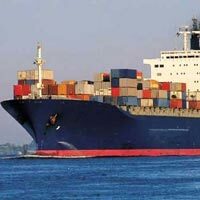 Bulk items, especially if to be taken to far off countries have no other option than chartering via ship. This process involves lot of function levels including brokers, agents, ship agency and transport agency. At seahawk we perform all these functions single handedly and provide service as a complete package or even for a singular need. We are providing Ship Chandling Services to the clients. 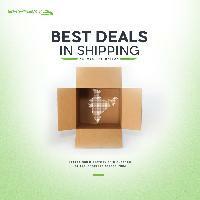 We have contacts with ship chandlers who have quality ship supplies. These Ship Chandling Services are offered by us at economical prices. 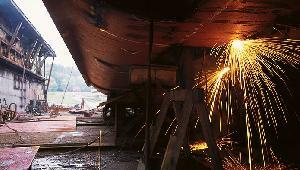 We provide ship equipment and other supplies for ship as a part of these Ship Chandling Services. 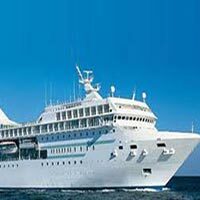 Backed by enough resources, we carry out these Ship Chandling Services without any hassle. 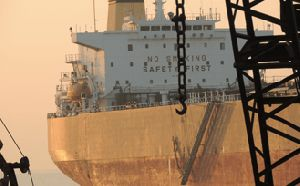 The Word "chartering", of a ship which is mostly used in break bulk and bulk shipments, in simple terms, is a rental agreement in which one agrees to hire a ship or part of it, from its owner. 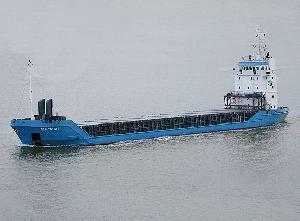 Part (Break Bulk), Time and Voyage chartering are the commonly used modes of chartering that are generally practiced in core shipping. 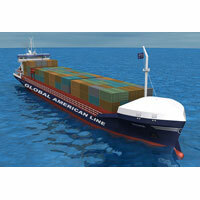 The company is chiefly engaged in rendering the best Ship Chartering Services throughout the world. Our Ship Chartering Services are flexible enough to cater to the special requirements of the customers for specified period, etc. 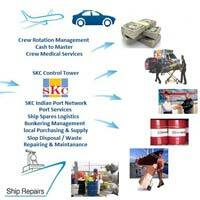 These Ship Chartering Services can be availed from us at the most competitive rates. Regular fixtures are done by our dedicated in-house ship-brokers who assist Ship owners, Charterers, Brokers and cargo interests to fix suitable vessels & cargoes. 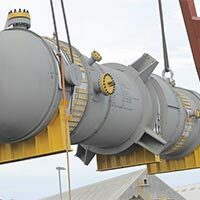 We specialize in Project Cargo Transportation (ODC & Heavy Lift) and carriage of IMO cargoes is our speciality. 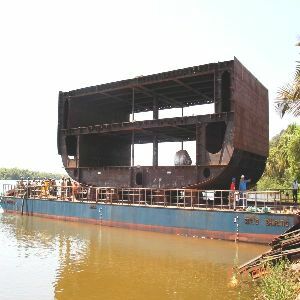 We are in this field for a very long time so we also keep track of vessels for sale and we have very good cash buyers and can offer vessels for demolition and trade at very competitive rates. 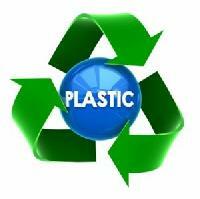 Please look at our offer & requirements section to see the latest updates. 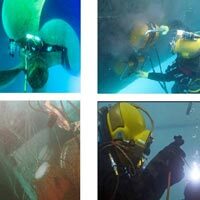 Noha Marine Services Pvt. 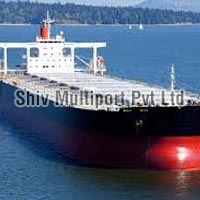 Ltd.
Nikunj enterprises is a full ship chandler and oil field supplier capable of supplying all of your vessel's needs. Our company is a one-stop shop for all ship storing services. 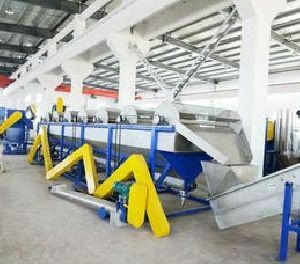 Ingenious Power And Control Systems Pvt..